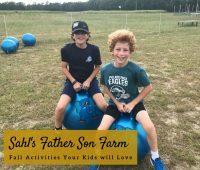 Sahl’s Father Son Farm is a great Galloway farm for pumpkins, hayrides, corn mazes and more farm fun. Details on Sahl’s Father Son Farm fall activities. Whether or not your child has food allergies check out Cherry Hill’s Silver Diner. 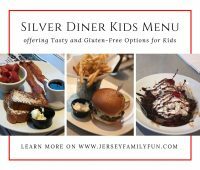 Details on the Silver Diner Kids Menu with gluten-free options for kids. 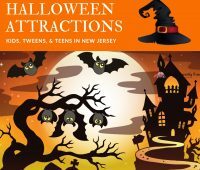 We sharing details on iPlay America Halloween activities, from rides to activities we’ll let you know the details on this fun Halloween event in New Jersey. Go fishing with your kids! NJ Free Fishing days are a great way to try fishing for free. 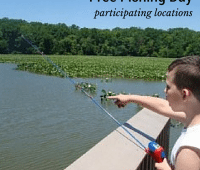 We’re listing the details, dates and the locations by county for free fishing days in New Jersey. 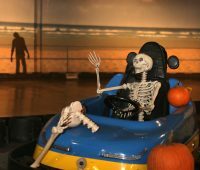 From amusement parks with Halloween attractions to NJ attractions with Halloween activities, we’ve got the details on must see New Jersey Halloween attractions. Did you know New Jersey is home to many unique scarecrows? 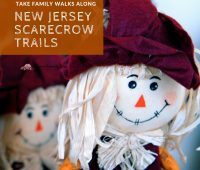 Have some New Jersey fall family fun by taking a family walk at these free New Jersey scarecrow trails. 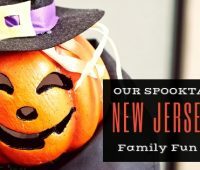 From NJ Trick or Treating to Halloween events from haunted houses to Halloween attractions, we have everything you need for New Jersey Halloween family fun! 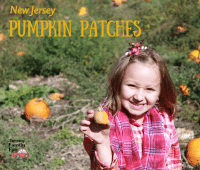 Jersey Family Fun shares our favorite spots to go pumpkin picking in New Jersey with a listing of New Jersey pumpkin patches organized by county. 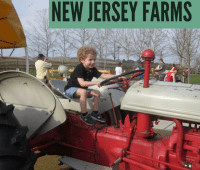 A Jersey Family Fun listing of New Jersey Farms by county along with links to our reviews of them for great farm family fun in New Jersey. 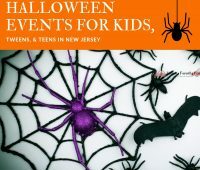 Looking for NJ Halloween events for kids? 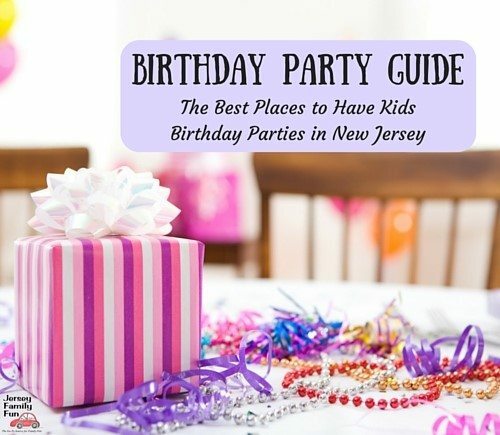 Read our list of the best Halloween Events for Kids in New Jersey including many FREE NJ Halloween events.